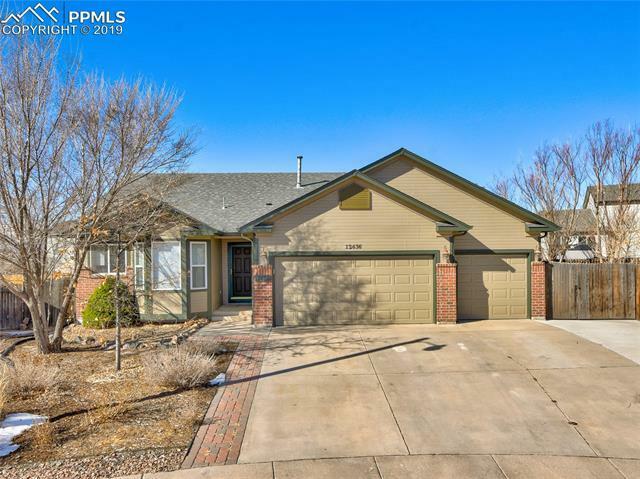 Great ranch home situated in a cul-de-sac in Woodman Hills. This 4 bedroom, 4 bathroom offers main level living with an open floor plan. The main level has vaulted ceilings, a gas fireplace and walk out to your covered deck.